Product #3839 | SKU Z-ZFDC | 0.0 (no ratings yet) Thanks for your rating! 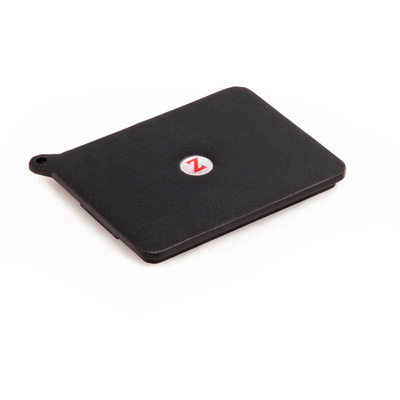 The secure Z-Finder Dust Cover snaps onto the body of your Z-Finder and protects the inside from dust and debris. It’s easy to take on and off and it’s great for shooting outside and traveling. A must have for any Z-Finder user.